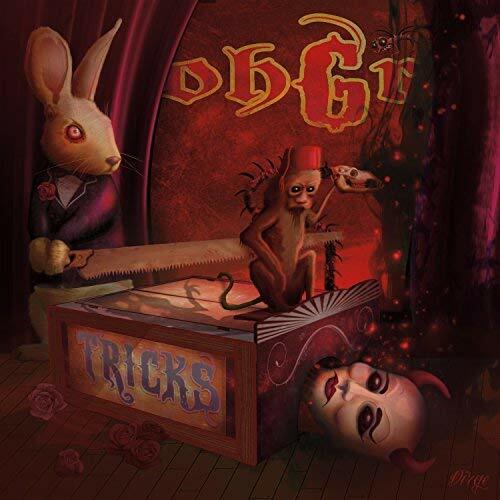 ohGr featuring Nivek Ogre of Skinny Puppy returned with an enchanting new album titled Tricks last month and now a North American tour in support of the record has been announced. The tour kicks off next month in San Diego and includes a Detroit area stop September 18th at Small's in Hamtramck. Tickets for the tour are on sale now. Lead Into Gold, the awesome Wax Trax! project featuring Paul Barker will be opening for ohGr on the tour.